Allen’s defensive background and desire to work with veterans – he facilitated 131 trades in 12 seasons – paid dividends. 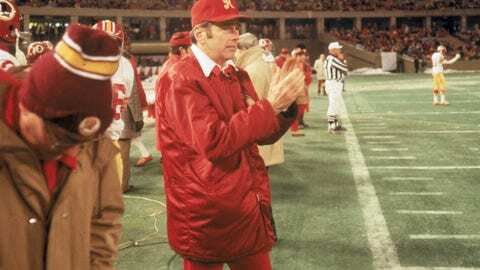 He never finished with a losing record while posting a 118-54-5 record and leading Washington to an appearance in Super Bowl VII. Dungy became the first African-American head coach to win an NFL title with Indianapolis in Super Bowl XLI. Dungy also is known as an innovator through his implementation of the 'Tampa-Two' defensive scheme with the Buccaneers and Colts. 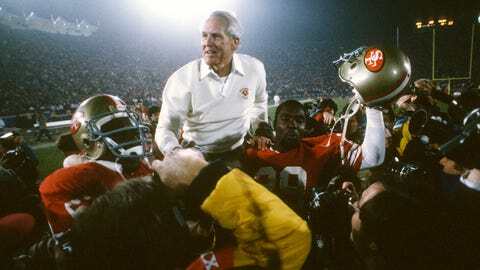 After a decade-long coaching stint in the Canadian Football League, Grant navigated Minnesota to 10 division titles between 1968 and 1978, reaching four Super Bowls along the way. Grant also was such a talented athlete he played in both the NFL and NBA. 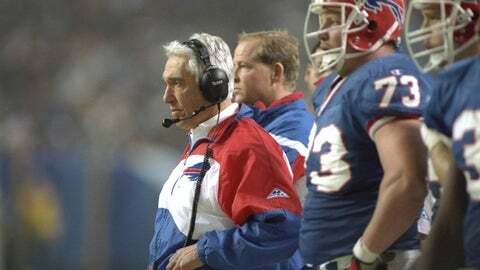 He didn’t win a championship in Buffalo, but Levy is the only coach to lead his team to four consecutive Super Bowl appearances thanks to a strong defense and no-huddle 'K-Gun' offense that kept opponents on their heels. 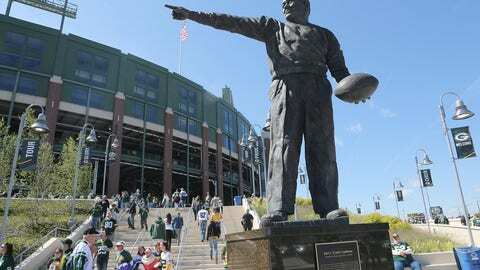 The Packers’ founder also played for Green Bay and coached the franchise for its first 31 years of existence. 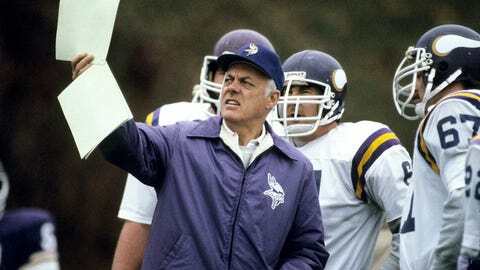 Lambeau won six NFL titles and was the first coach to make extensive use of the forward pass. Madden’s fame as an announcer and video-game proprietor has overshadowed his significant coaching accomplishments with Oakland. 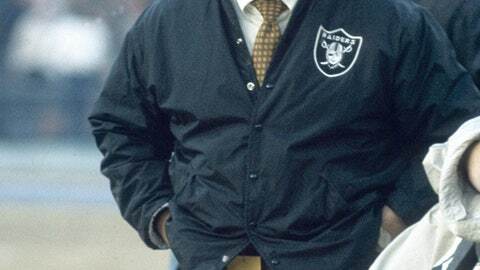 Madden has the highest regular-season winning percentage (.759) of any coach with 100-plus victories along with a championship ring from Super Bowl XI. 'The Big Tuna' was an equally big fish in the coaching sea. 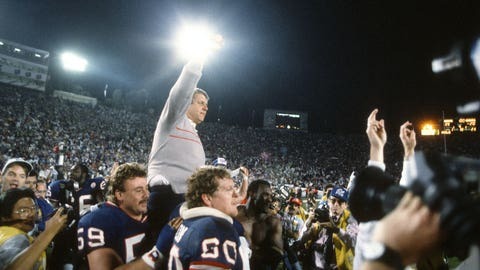 Parcells won two Super Bowls with the New York Giants and was the first coach to lead four different franchises into the playoffs. Besides his success with Washington in two different tenures, Gibbs is the only head coach to ever win three Super Bowls with three different starting quarterbacks -- Joe Theismann (XVII), Doug Williams (XXII) and Mark Rypien (XXVI). 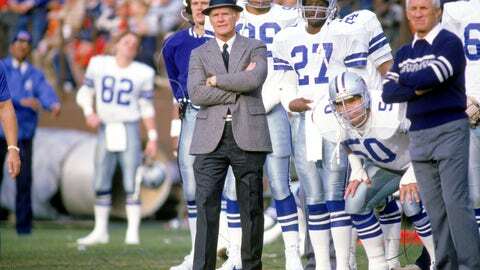 Landry was the only head coach the Cowboys knew in their first 29 seasons. 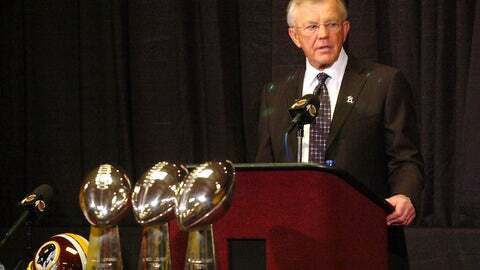 Dallas won two Super Bowls and reached three more while posting a winning record for 20 straight seasons under Landry. The Chicago Bears’ founder coached his team to six NFL titles in five different decades with the first coming in 1921 and last in 1963. 'Papa Bear' also ranks second in all-time victories with 324. 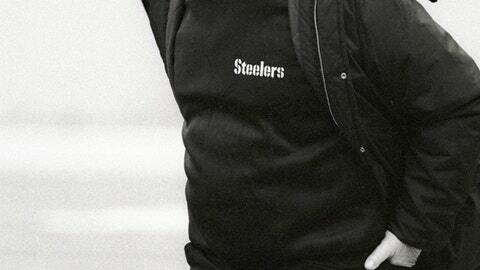 Under his guidance, the Steelers went from being a perennial doormat to the NFL’s most dominant team in the 1970s by winning four Super Bowl titles during the decade. Noll ranks seventh in all-time victories with a 209-156-1 record. Brown introduced evaluation tools such as film study, intelligence tests and an expansive scouting staff to grade players coming into the NFL. 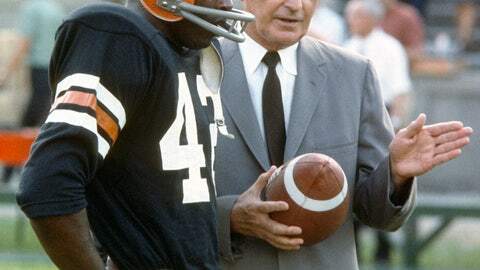 Such advancements, combined with Brown’s own football knowledge, helped him lead Cleveland to seven combined NFL and All-American Football League titles. Belichick and Tom Brady have combined to win more games than any other head coach/quarterback combination since the 1970 AFL-NFL merger. 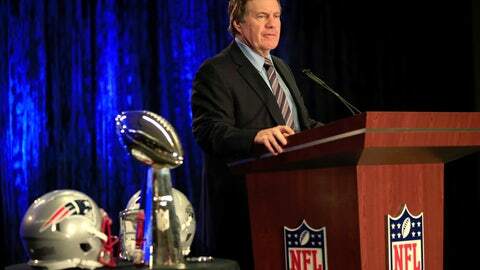 Belichick’s defensive acumen also has helped New England capture four Super Bowl titles in a 15-season span. 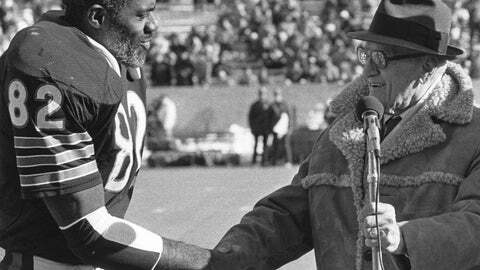 There’s a good reason why the Super Bowl trophy is named after this Green Bay icon. 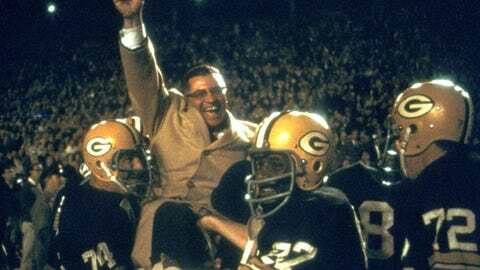 Lombardi led the Packers to an 89-29-4 record and five NFL titles in the 1960s, including wins in the first two Super Bowls. To put Shula’s NFL-record 347 overall wins (including playoffs) in perspective, the active leader in career victories -- Bill Belichick -- is still 114 triumphs behind. 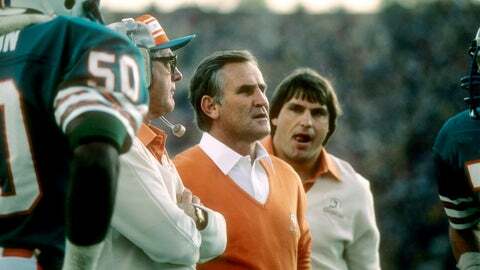 Shula also won two Super Bowls, with the 1972 Miami Dolphins posting the NFL’s only perfect season.